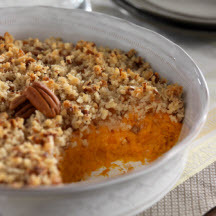 CooksRecipes has quality, kitchen-tested recipes for diabetic-friendly side dishes that you can count on for accuracy and deliciousness. 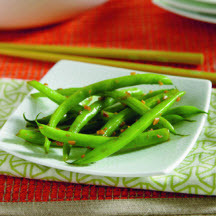 Garden-fresh green beans are quickly stir-fried with a sweet ginger sauce until tender-crisp in this Asian-inspired recipe. A favorite side dish to serve with turkey or ham during the holiday season. 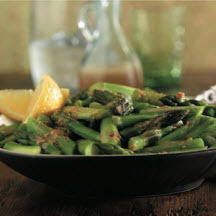 Flavorful, Asian-style asparagus with sesame-ginger sauce.